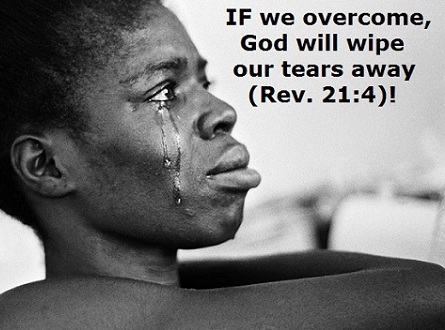 THE BRITISH SOUTHERN CAMEROON CRYING FOR SALVATION !!! Under the banner of the Southern Cameroons National Council (SCNC) the British Southern Cameroons is uttering heart rendering screams out to the word for help. The strangling La Republique du Cameroun has gripped the British Southern Cameroons right from the throat, showing no mercy what so ever. She is out to strangle the UN Trust Territory of the British Southern Cameroons to death so that the Nation and its about 7.2 million people are heard no more. What barbaric and unprecedented human Right violations! The territory of the British Southern Cameroons the Israel of Africa is very pathetic. Unlike other UN Trust Territories that were colonized, she is unable to stand on her feet with her independence. The British Southern Cameroons was formerly being administered by the British as part of the Eastern region of Nigeria. When Great Nigeria was about to have its independence in the year 1960 the British Southern Cameroons barked out of Nigeria and formed an autonomous Government in the 1954 and became self governing. As a self governing Nation it had its international boundary with its seat of government in Buea. It had its territorial waters deep sea port, its economic structures, its security forces and coat of arms, its currency pound steering, its shipping lines, its National and international flight and its foreign reserves. Behold all these economic structures and its government are no longer there, The have gone extinct. As a result of this , La Republique du Cameroun teleguided by the French Government used the diabbolitical tactics of absorption and gradual assimilation terrorizing the people of the British Southern Cameroun in every aspect year in year out the citizens of Southern Cameroons live in constant fear of the unknown. They are often arrested, detained and tortured some often die of torture in prison. First, the troops of the British Southern Cameroons were absorbed, economic institutions destroyed through embezzlement of funds and mismanagement by people appointed by La Republique du Cameroun. The Southern Cameroons monetary system was switched off, all our planes mortgaged and deep sea ports grounded and finally the government of the British Southern Cameroons was dissolved. The country was now flooded with forces of occupation. Southern Cameroonians could not freely talk any politics in their own country. Plain cloth security men occupied the whole territory of the British Southern Cameroons making it difficult for Southern Cameroonians to agitate . Brutality and terrorism was the order of the day in the British Southern Cameroons. Night curfews and carre carre were instituted in the territory of the British Southern Cameroons followed by frequent arrest and detention of its citizens notably Mr. Albert Mukong a Southern Cameroonians was arrested and taken to high concentration camps and always given beatings for him to denounce his ideas of freedom and succumb to the regime. He suffered for six years, as he was moved from one prison to the other as a political prisoner. 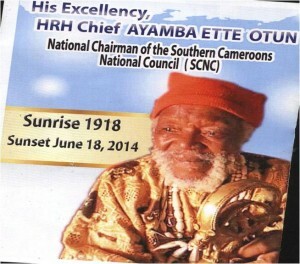 At a later date His Excellency HRH chief Ayamba Ette Otun, the National chairman of the Southern Cameroons National Council was duly arrested with Justice Ebong, Pa Sabum and were detained in an underground cell in Yaounde for 14 months but for the intervention of an envoy from the United Nations, they would have all died there. 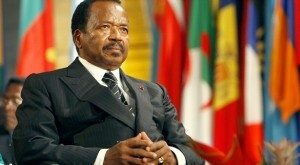 Acting National chairman of the Southern Cameroons National Council, is a southern Cameroonian conscious of the fact that the Southern Cameroons Nation and people were about to go extinct, their independence and sovereignty being thwarted upon by la Republique du Cameroun, joined the movement in the year 2002 when he took a pledge before God. 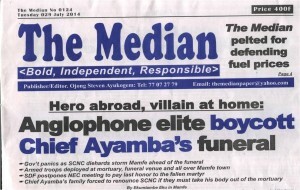 A brief summary of what the papers say of the fallen “ Hero” The Southern Cameroons National Council (SCNC) National chairman, His Excellency , HRH Chief Ayamba Ette Otun, and the state burial that was reserved for him by about 7.2 million Southern Cameroonians at home and in the Diaspora police . The Southern Cameroons national (SCNC) that is the mouth piece of about 7.2 million Southern Cameroonian which to stat emphatically that Southern Cameroons that was already self governing by 1954 up to 1971 had never been part of La Republique du Cameroun that had it independence on the 1st of January 1960. On the contrary, the 15th session of the UN General Assembly of April 19th 1961 had 50 of its member Nations voted for the independence of the British Southern Cameroons. The same UN General Assembly declared 1st of October as the independence day for Southern Cameroons. 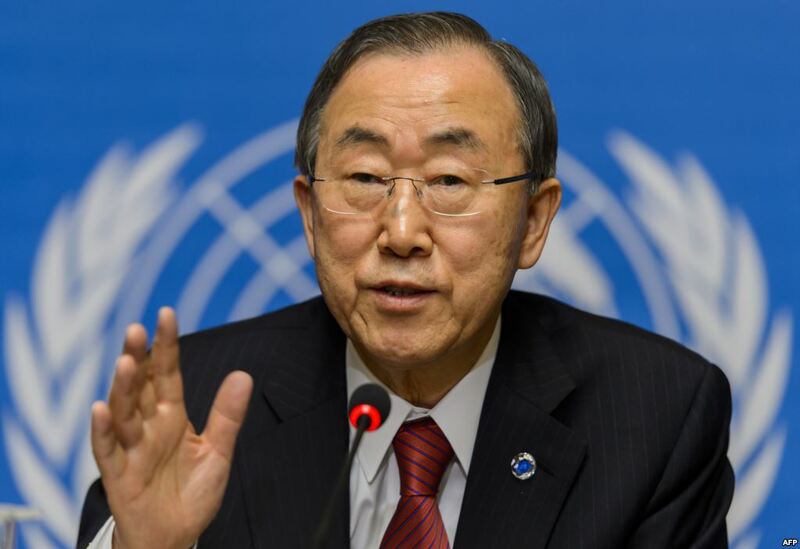 Every UN Trust Territory like Southern Cameroons was given independence as per the UN charter. In the absence of any treaty binding the Southern Cameroons to La Republique du Cameroun, there is no other law under the universe that attaches us (Southern Cameroonians and their territory to La Republique du Cameroun. The Southern Cameroons National Council (SCNC) movement that peacefully seeks the restoration of the Southern Cameroons independence and sovereignty is a Nationalist movement and not “separatists movement” All Anglo-Saxon newspapers should desist from calling the Southern Cameroons National Council (SCNC) as a separatists movement. The Southern Cameroons that the (SCNC) represents poses on its ego as a Nation that was and is to be with its territorial boundaries, police force, economic structures currency, territorial waters and government. As a Nation, it poses no threat on La Republique du Cameroun that was a former UN Trust Territory like the Southern Cameroons and has no legal right of re-colonizing and annexing the Southern Cameroons unto itself. Any further appellation of (SCNC) as a “separatists movement” is tantamount to the betrayal of Southern Cameroons which is subject to treason. Learned Professor Magloire Onduahad pointed out in a press conference which he delivered in Yaounde that there is no treaty binding the Southern Cameroons to La Republique du Cameroun: and so therefore there has never been any union between the two countries. The West African Court that is the African commission on people and human rights (ACPHR) would not have ruled that La Republique du Cameroun should go into dialogue with the (SCNC) . It would not have identified the Southern Cameroons as a people with a distinct culture and a linguistic identity. If Southern Cameroons were not a Nation, the Unrepresented Nations And People’s Organization (UNPO) would not have admitted the Southern Cameroons as one its member countries. Where justice, unity, love and democracy are guiding virtues. ( This is the pledge for all Southern Cameroons National Council activists and to all Southern patriot and citizens). THE TRUTH IS BITTER BUT MUST BE SPOKEN! Southern Cameroons for Southern Cameroonians and la Republique du Cameroun for citizens of that country: that is why Fru Ndi a Southern Cameroonian won the 1992 election and was not allowed to be sworn in to be president of la Republique du Cameroun because he is not a cameroonian but a southern Cameroonian.” How could a foreigner rule us”,they questioned. Fru Ndi in my opinion is not proud of his identity as a Southern Cameroonian. If it were not so, he would have long joined the struggle, so should every southern Cameroonian. A signed declaration between the United Nations Secretary General, His Excellency Koffi Anan and President Paul Biya of la Republique du Cameroun..
Friday July 25th was a red letter day in the Bristish Southern Cameroons as the day was earmarked by the family of chief Ayamba and the Southern Cameroons National for the removal of the corpse and laying in state at his Baya street residence in Mamfe. 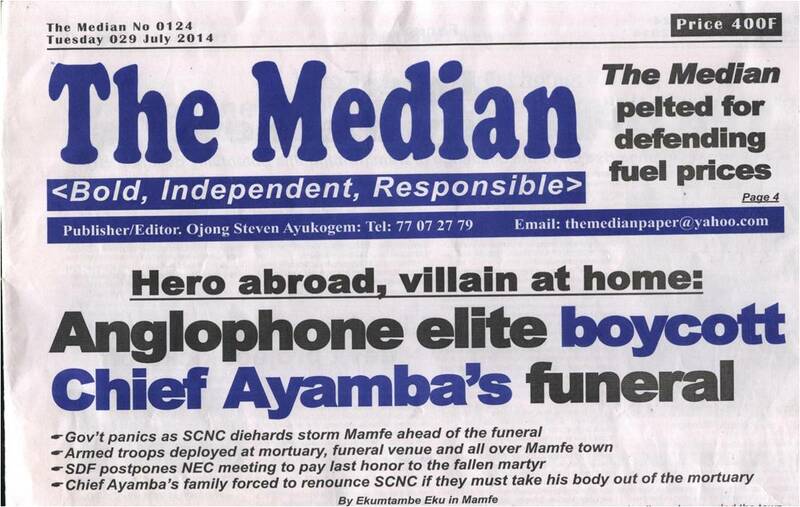 SCNC activists had converged in their unprecedented numbers in the residence of the late chief Ayamba Ette Otun. At 1:pm, the activists started converging at the Mamfe mortuary where the corpse had been for close to one month three weeks. To the bewilderment of spectators the S.D.O for Manyu stormed the scene with mixed troops of the suppressive forces of la Republique du Cameroun. Their presence created panic and made pandemonium as SCNC activists waiting by the mortuary were arrested . More so, the UNDPO flag,, the union Jack, the UN flag and the British Southern Cameroons flag were seized from the activists. The,, the union Jack, the UN flag and the British Southern Cameroons flag were seized from the activists. The further ordered the removal of pictures that were displayed in the compound of late chief Ayamba Ette Otun where he sat with the UNPO General Assembly members and the other with the secretary General of UNPO. Meanwhile the casket that had been ordered for the state burial from Nigeria together with booklets carrying his biography were blocked at the borders between Nigerian and the British Southern Cameroons. The Government of La Republique du Cameroun had under the command of the S.D.O for manyu decided to give His Excellency, HRH chief Ayamba Ette Otun a low profile burial instead of the state burial that he was to have from Southern Cameroonians at home and in the diaspora. Among those arrested and are still under detention are: Tambe Ivo, Evaristus Ndugude and Jebu Joseph. The S.D.O finally with his troops intimidated the family to sign an undertaking that they would bury the SCNC leader without the presence of SCNC activists who had come in their large numbers from all the thirteen countries (13) of the British Southern Cameroons. This action of the S.D.O automatically stopped a holy mass that was scheduled for the late chief at 3:pm at St Anthony Parish Mamfe Town. Despite this obstruction of a well deserved state burial for HRH chief Ayamba Ette Otun , who had brought the struggle to international recognition: deep in the hearts of the activists, they had accorded him a philosophical state burial. HRH chief Ayamba Ette otun who had been imprisoned in an u underground cell in Yaounde by La Republique du Cameroun authorities for 14 months after his release ,sued La Republic du Cameroun in the West Africa court at Banjul and won his case as judgment communication 266/2003 was delivered. Despite the fact that HRH chief Ayamba Ette otun is highly recognized Nationality and internationally as the Southern Cameroons National council (SCNC) leader, President Paul Biya who is gripping the territory of the British Southern Cameroons like an octopus gripping its prey does not want to recognize that leadership in him. On his part he has defied the Africa commission Africa Commission for people and Human Right (ACPHR), ruling which called for dialogue between the two countries. He has equally defied the Green Tree Accord which is an international document which had warranted him to withdraw his troops from Bakassi Peninsular to his country at independence. On a account of this, the SCNC Calls on all Southern Cameroonians at home to join the freedom wagon for our good and that of posterity. Those in the diasporas should organize massive demonstrations in Britain, France and USA in order to call international attention on the liberation of the British Southern Cameroons. The Southern Cameroons National council calls on all the 50 countries that had voted for the British Southern Cameroons independence during the 15th session of the UN General Assembly to met economic sanctions on La Republic du Cameroun until she stops annexing and recognizing the territory and the people of the British Southern Cameroons unto itself. Annexation decolonization in t he 20th century is a crime against humanity. The treatment and the degree of humiliation, discrimination often given to the citizens is worse than the heinous apartheid that once existed in South Africa. 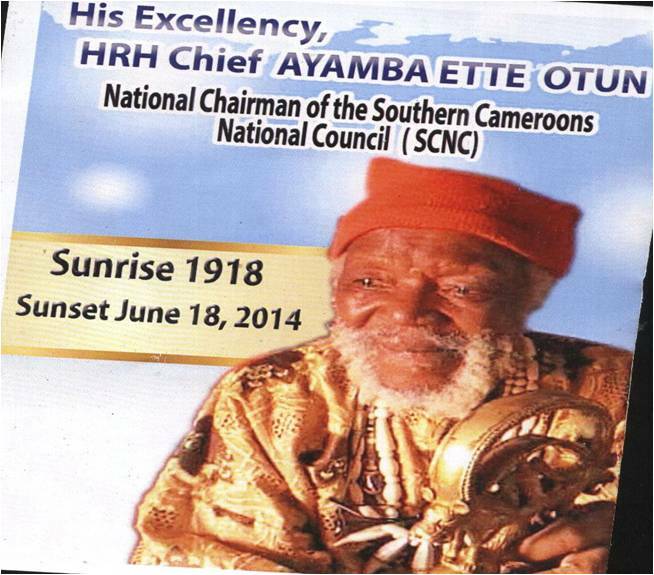 Below is the Southern Cameroons National Council (SCNC) address that was to be presented at the burial of HRH chief Ayamba Ette Otun, but unfortunately SCNC was carved out of the burial programme not by the family of chief Ayamba Ette Otun but by the S.D.O of Mayu and his troops. 1. That not only have Southern Cameroonians lost their father, leader, patriot and Statesman, we have lost a man who loved every Southern Cameroonian deep in his heart, and used every atom of his energy to fight our course. 2. He had paid very expensively the price of our freedom by the many arrests and detentions he had from the suppressive forces of La Republique du Cameroun, including 14 months of detention is an underground imprisonment. Despite this, even more than a Spartan he had kept the flame of our struggle burring across the universe. 3. 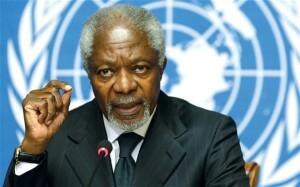 Many Southern Cameroonians are not even aware of his passing into eternal glory, whereas. They should. It is an obligation that they should. 4. All Southern Cameroonians need to work like one man for our freedom to follow. 5. Any treachery from any Southern Cameroonian(s) as regards our struggle for the restoration of our independence and sovereignty is not only anathema but treason. 7. That all Southern Cameroonian lawyes should come in their professional attire to honour the departed Stateman. 8. That the Southern Cameroons independence voted by 50 member countries of the United Nation on the 19th of April 1961 during the 15th session of the UN General Assembly was not a joke and cannot be undermined by an individual or a Nation. 9. That no country in the world has ever had its independence and sovereignty thwarted as in the case the British southern Cameroons. 10. That our lawyers and intellectuals must not stay away from the struggle. 12. 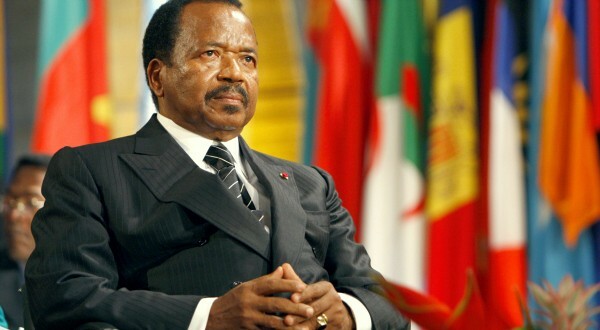 His echoing message to all Southern Cameroonians is that “ Thetruth will set us free” Once a Nation, ever a Nation.Independence no where on earth means dependence, and Southern Cameroons independence cannot mean dependence, Re-colonisation and annexation. 13. Burial has been scheduled for Saturday 26th July 2014. 14. Sothern Cameroonians should make every effort to be present at the burial in order to give the honour it deserves for what he was. 15. All delegations should come with their food and drinks as it would be practically impossible to feed or entertain the thousand of mourners who shall be there from all parts of the world. 16. All Southern Cameroonians constitute the Sothern Cameroons treasury. 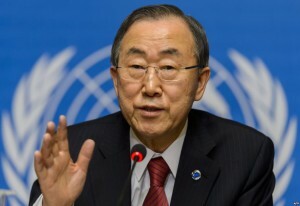 And from this treasury we shall remove money to buy the state coffin, and as a member country of unrepresented Nations and peoples organization (UNPO) we must pay our arcued UNPO dues, Sponsor a state cocktail party for V.I.P.S and foreign personnels and lastly to alleviate any financial lapses caused on the family by his continuous struggle for our course and his arrests and detentions. 17. The British Southern Cameroons constitutes a people with a district cultural indentify that cannot go extinct. God for bids ! Southern Cameroon in the Israel of Africa ! 18. 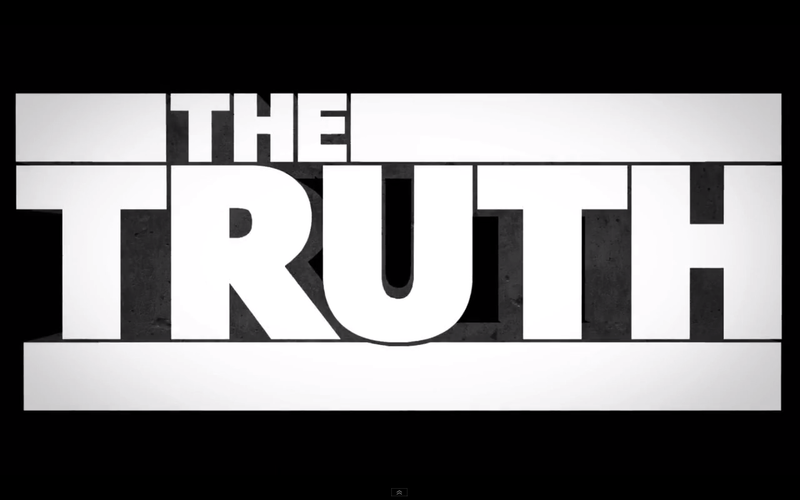 The truth of our statehood, independence, and sovereignty an Impeccable under the universe like the glittering sun, and only the force of the devil can attempt to rob us of the truth. 19. But we are all Sons of the universe. In as much as we vow for peace and Trust in our God who is the God of Justice and of all the Nations under the universe, we as a nation are protected under Divine law and Divine Justice and under National and International law. strives to do evil on our Nation. You will be chanced to see our independence monument and the reason why we must celebrate our independence day as declared by the 15th session General Assembly of the United Nations on the 19th of April 1961 at 3:15pm.